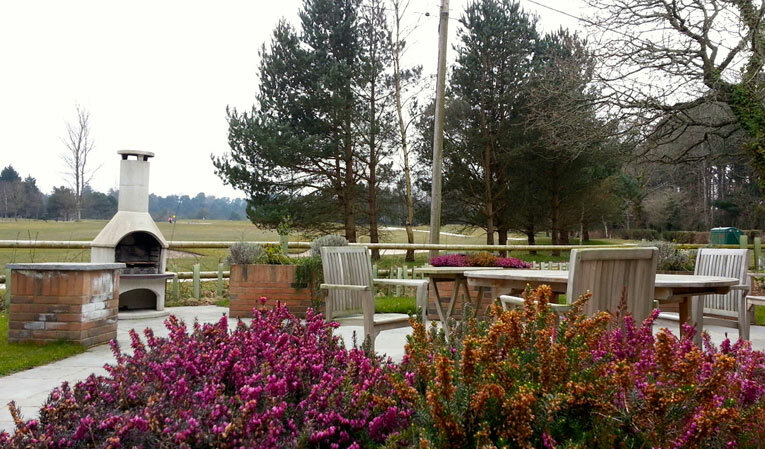 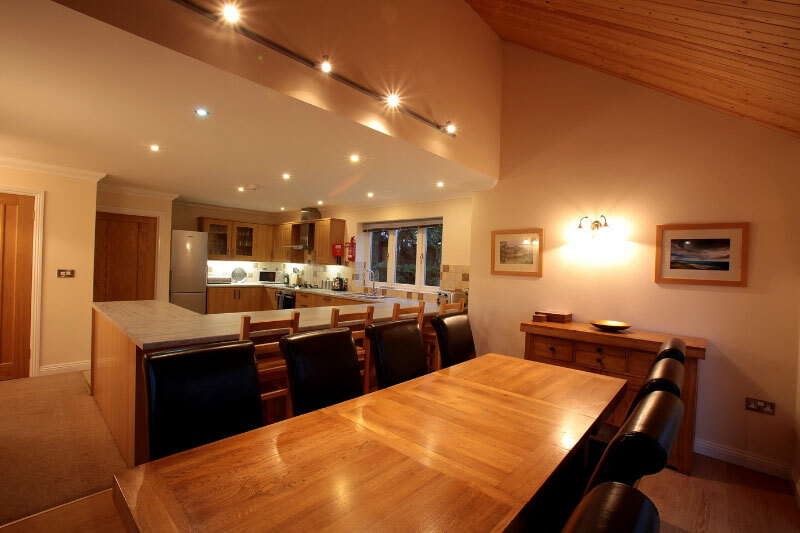 Here at the Dorset Golf Resort, you will find that we never rest on our laurels and no matter how magnificent the current facilities we are always striving for ways to improve them yet further. 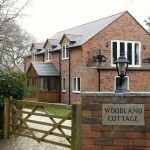 No where can this be better evidenced than with the opening of the sumptuous Woodland Cottage, a luxurious property that sets a new standard in holiday accommodation. 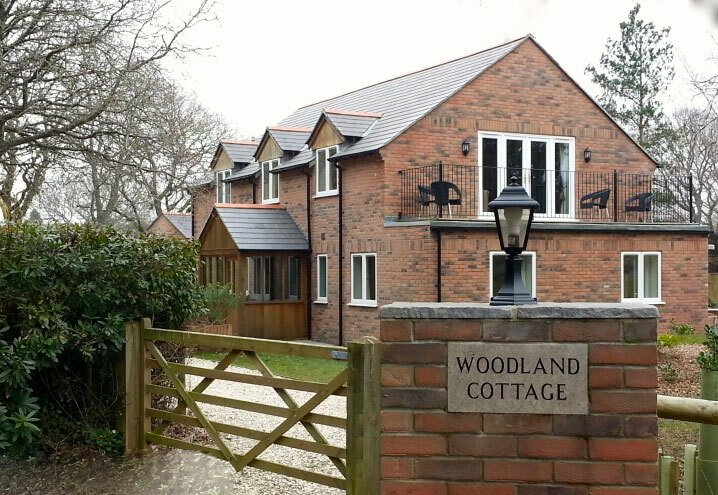 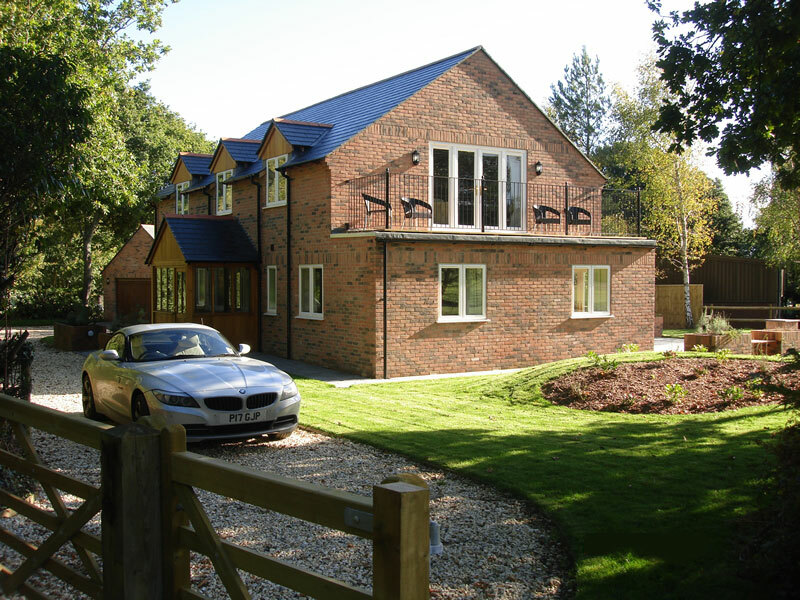 The four-bedroom house has pride of place alongside the Woodland Golf Course, among the stunning rhododendrons and has been built to the same specification as the award winning Log Homes. 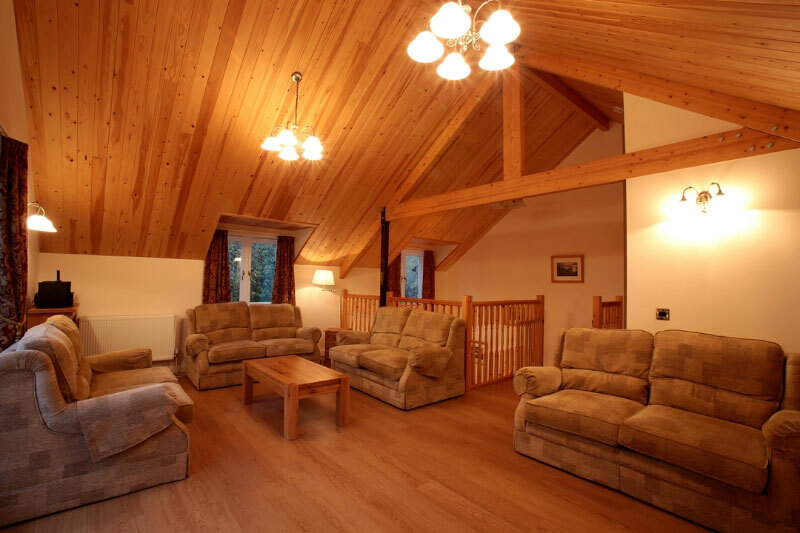 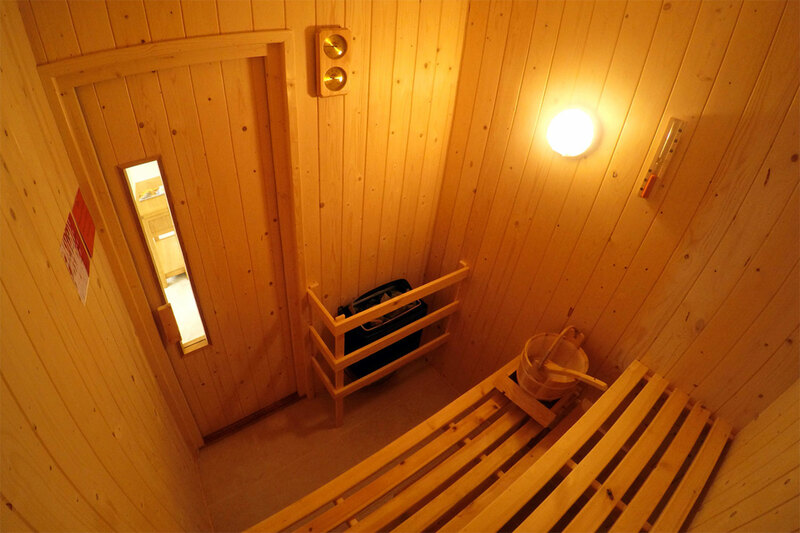 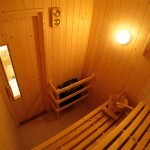 Inside Woodland Cottage can be found the same levels of luxury that guests have become familiar with in our other popular Scandinavian Log Homes with facilities including a built-in sauna, wood-burning stove and fully equipped kitchen. 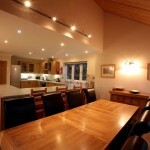 There is a separate dining room and a beautifully furnished lounge with DVD player, video and Sky Freeview channels. 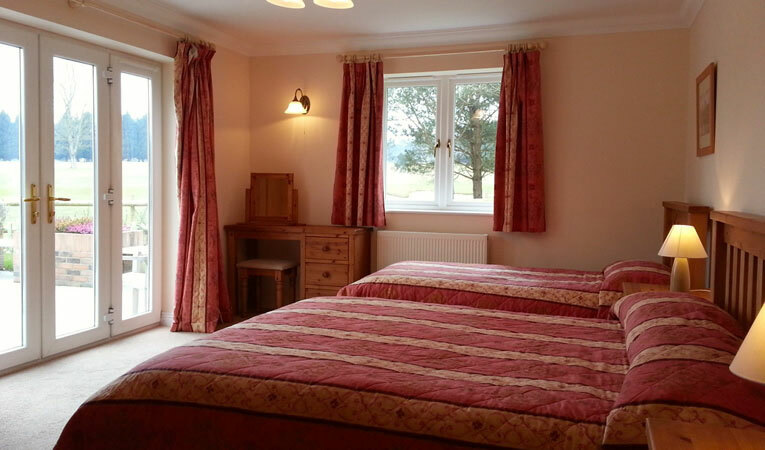 The Cottage features a private garden and barbecue and is the only cottage with the ability to take you buggies straight down to the front door! 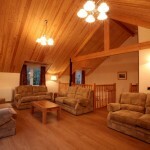 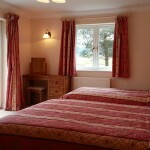 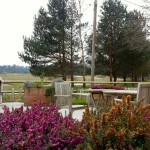 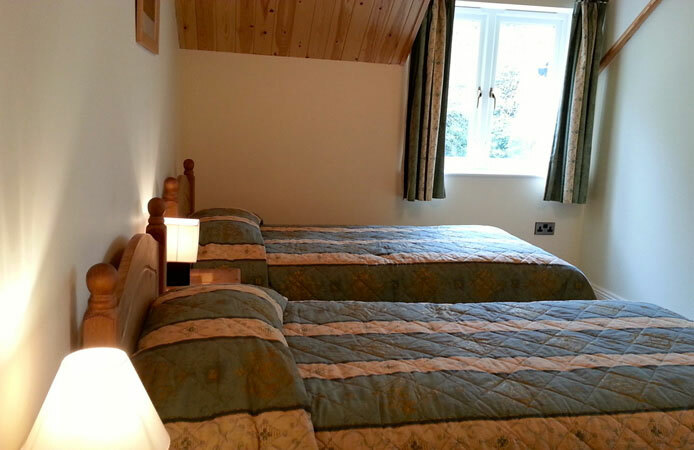 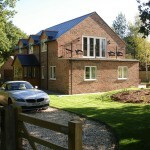 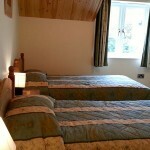 Sleeping up to 10 people this is the perfect accommodation for a large group or family to spend a break!